Tim’s pieces are investigations of process and form. He uses clays from his surrounding New York area, grounding him environmentally in a specific place and time. The process of forming each piece, working on multiples, and working repetitively alludes to growth in nature. 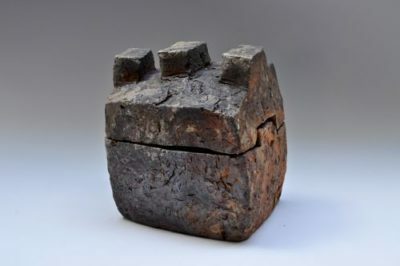 The final transformation – from clay to cultural artifact – culminates in the 7 day wood-firing. Tim’s forms are simple, subtle and restrained. 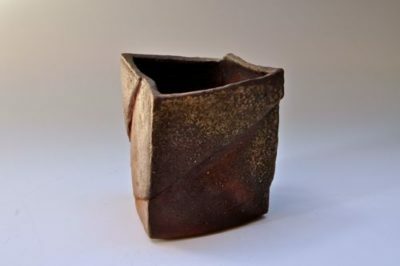 The pieces respectfully reference traditions of the past while firmly planting themselves in contemporary ceramics. They have the capacity to engage the viewer on many levels. 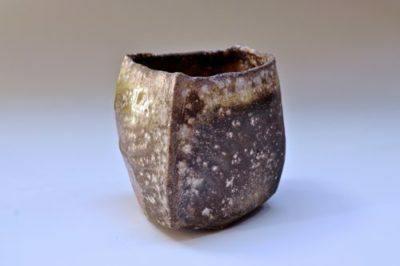 Tim did an apprenticeship in Bizen Japan for two years with Ryuichi Kakurezaki before going to graduate school at Penn State and receiving his MFA in 1999. 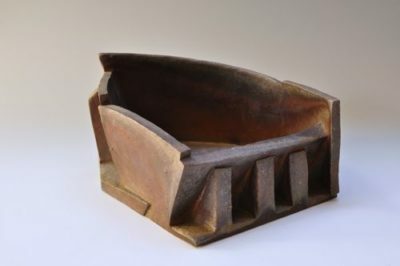 He has exhibited as well as taught ceramics at a variety of schools; and most recently took part in a symposium at Harvard University which focused on the interwoven fabric of Japanese and American ceramics.